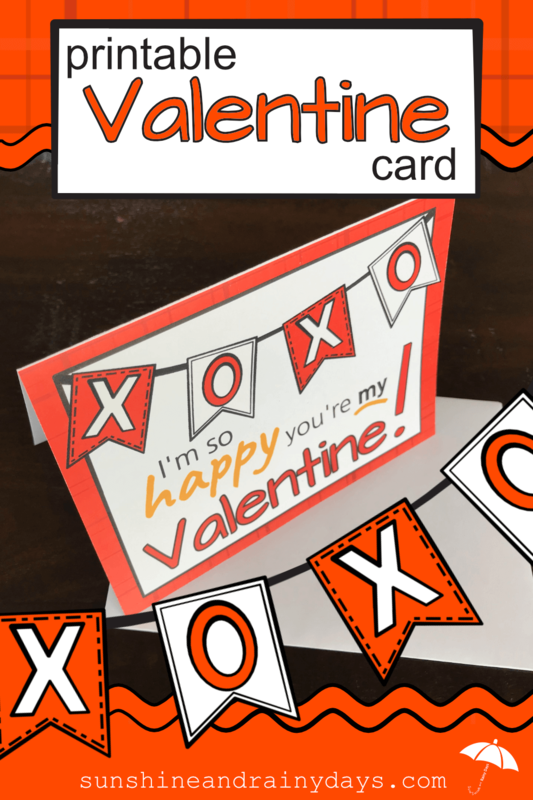 This Printable Valentine Card was created to give to your significant other or to the person you call YOUR Valentine! This Valentine’s Day Card is perfect for your Valentine! 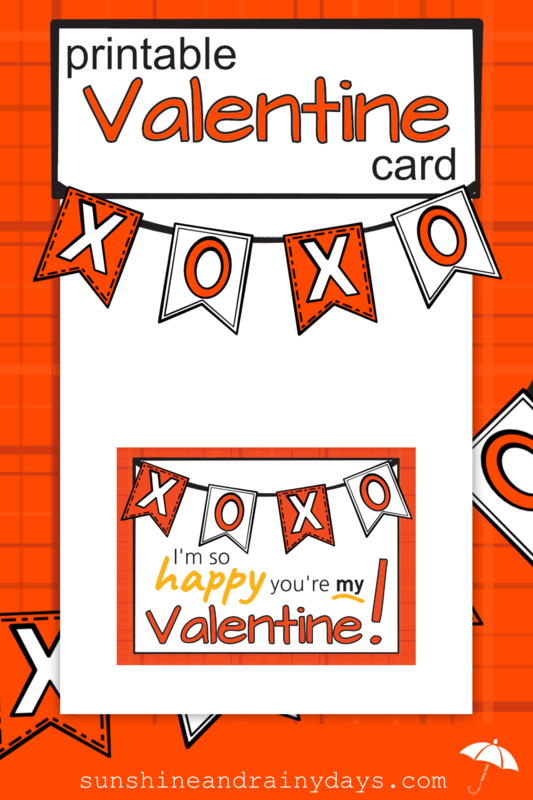 With this Printable Valentine Card, you won’t have a reason to spend time and money going to the card store. NOPE! Save your money for a lovely Valentine’s Day gift instead! Print the Valentine Card – found below. Score the card where it folds with a ruler and bone folder (the back of a butter knife will work in a pinch). Fold the card in half on the score line. 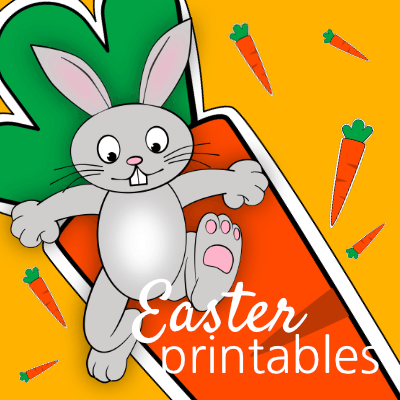 Use the edge of the bone folder to make a professional crease on the back side of the card (so the bone folder doesn’t mess up the print on the front). Write a lovely message inside! This Valentine Card was designed to fit in an A6 envelope. There’s no need to run to the store to pick the perfect Valentine’s Day Card. You got the right card, right here! Looking for a simple Valentine’s Day Card you could give to anyone?